​EMpower is thrilled to announce the winners of the 8th round of our Spark & Ignite Awards! 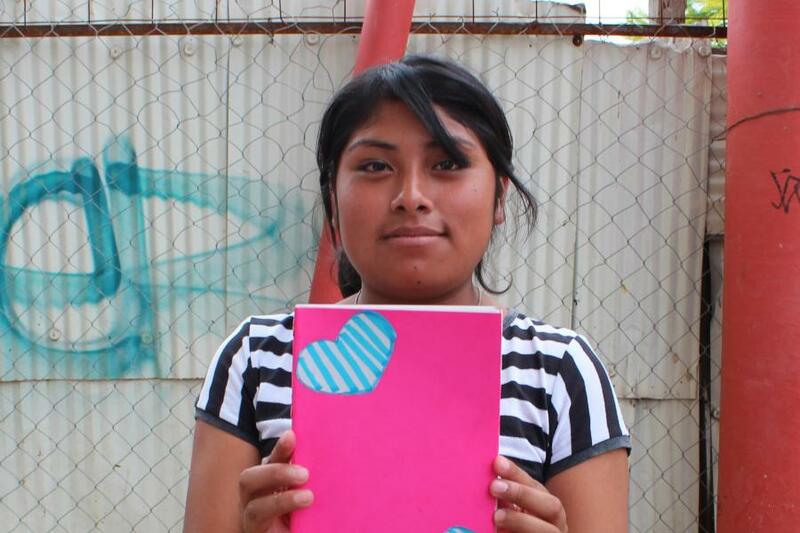 Asociación Kallpa, Peru will guide and support 15 mothers and fathers to support the life goals of their daughters, aged 14-19, who are living with disabilities. They will conduct individual family meetings, as well as offer family workshops focused on topics including relationship building, self-care, emotional intelligence, parenting, goal building and life planning. SiKanda, Mexico will work with 70 adults and 89 young people, strengthening mothers’ and fathers’ parental skills through support groups, and building family relationships through recreational activities in environments that are safe from violence and competition. Tiempo de Juego, Colombia will run four quarterly recreational events to build meaningful shared experiences for families, as well as hold workshops for 100 girls and parents to foster positive family dynamics. They will also use online digital activism to reach caregivers that aren’t able to attend in person. Onda Solidaria, Brazil will help bridge the communication gap between parents/caregivers and young people through the creation of girl led movies and plays! They will work with 20 adolescent girls to design and create three movies/plays about topics that are important to them, such as health/sexuality, relationships, social issues or education. Film screenings and facilitated discussion groups will be held for 500 youth and 60-80 parents to encourage open dialogue. United Through Sport (UTS), South Africa will run 14 participatory workshops engaging 50 girls and 100 parents to stress the importance of education for girls, and address topics including relationship building, empathy, problem solving, parenting skills/support and safety. CEDECUR, Colombia will lead 10 innovative workshops, each with 15 girls and 15 parents, that will focus first on strengthening their sense of selves, and then improving parenting skills and strategies in the areas of empathy, developmental stages and communication. Through these workshops, parents/caregivers, together with their adolescent girls, will create an educational product that CEDECUR will distribute to other caregivers in the future. Roots of Health, Philippines will help create a dialogue and support system between fathers, mothers, caregivers and adolescent girls about Sexual and Reproductive Health by engaging 1,100 parents at Parent Teacher Association Meetings as well as Family Development Sessions (FDS) at the Department of Social Welfare and Development’s conditional cash transfer programs. This education will benefit 1,650+ youth. Urban Agriculture Network, Ghana will run 12 weeks of training for 60 parents/caregivers of 60 girl, to sensitize them on a number of critical areas including child marriage, girls in the workplace, domestic violence and more. Additionally, they will organize a support group for parents/caregivers, run by successful parents of girls who will act as role models to share best practices and support the fathers, mothers, and caregivers enrolled. The awards are $10,000 each for 12 months, allowing time to test and assess new approaches, all unrelated to their regular program grants from EMpower. Congratulations to the winners! A huge thank you to all who applied, as well as our donors and Board Directors for being involved in the review process! The EMpower Spark & Ignite Award intends to inspire and enable strong grantee partners to “think outside the box” and experiment with a new idea or approach that will create more opportunities, agency or skills for adolescent girls.